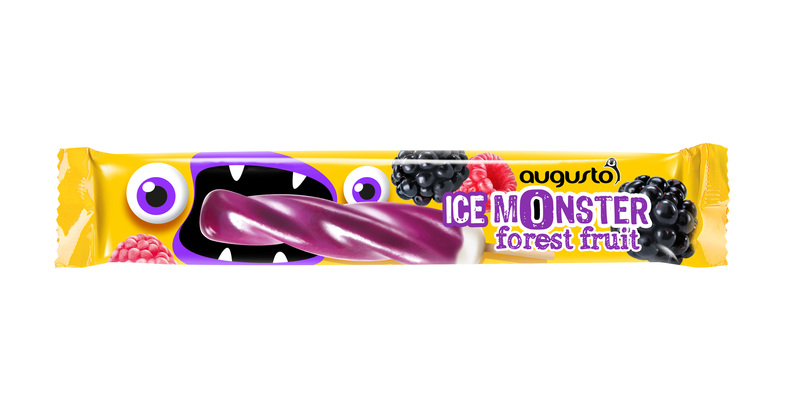 For Augusto ice cream brand, which for years win recognition of customers in Poland and Europe, we have elaborated a new line of packages for fruit ice cream for children. Customer wanted to create a strong brand in original package that would draw attention of children. We started creative works from creating product name. 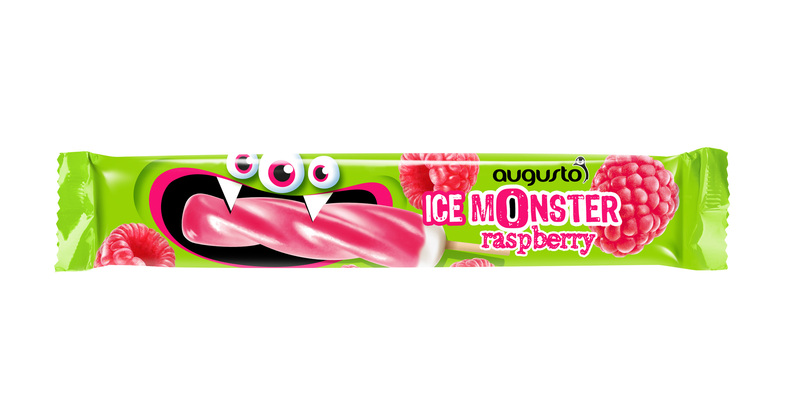 Line name “Ice Monster” that refers to the style of Monster High popular among children, perfectly fits the characteristic tonne of brand’s communication. 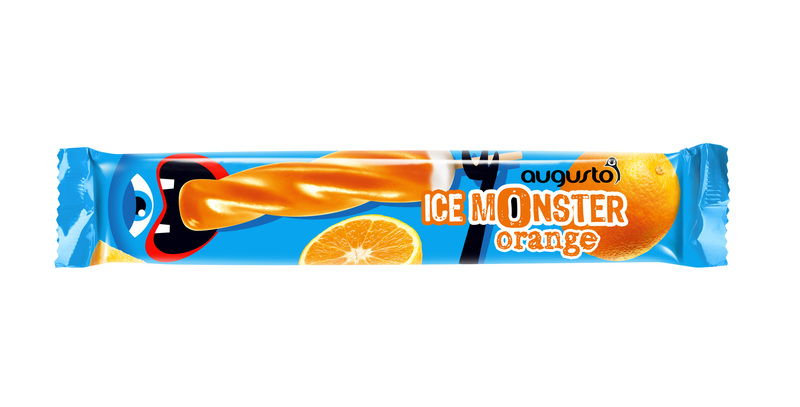 That is how monstrously refreshing fruity “Ice Monsters” were created. 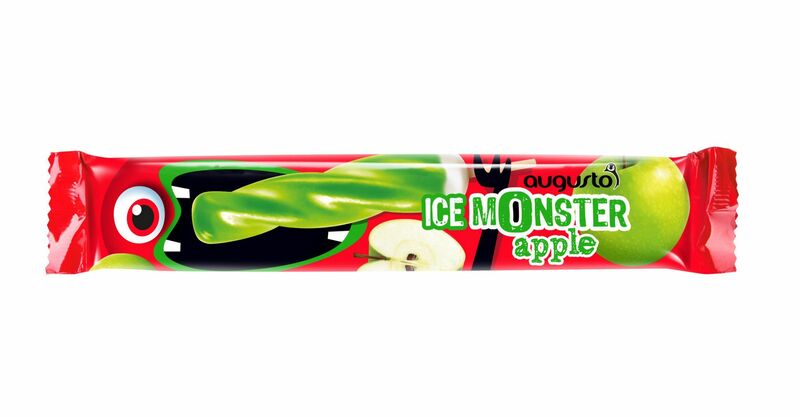 We have illustrated the package’s surface with a character of ice monster, which turned out to be an original and accurate procedure. Intense colours and expressive, contrast illustrations gave presented monsters a pleasant and cheerful nature. Despite small surface, the packages are readable and each flavour is differentiated using a separate graphic layout.